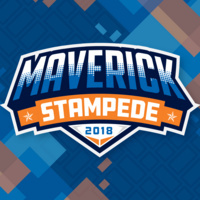 Join one of UT Arlington's most popular Maverick Stampede traditions! Meet your new friends at an event filled with Belgium waffles, piled high with items of your choice including ice cream, syrup, and more. Music and dancing top off the event. I got to talk to someone from UTA creative services. Since I arrived later no ice cream but still an amazing event.